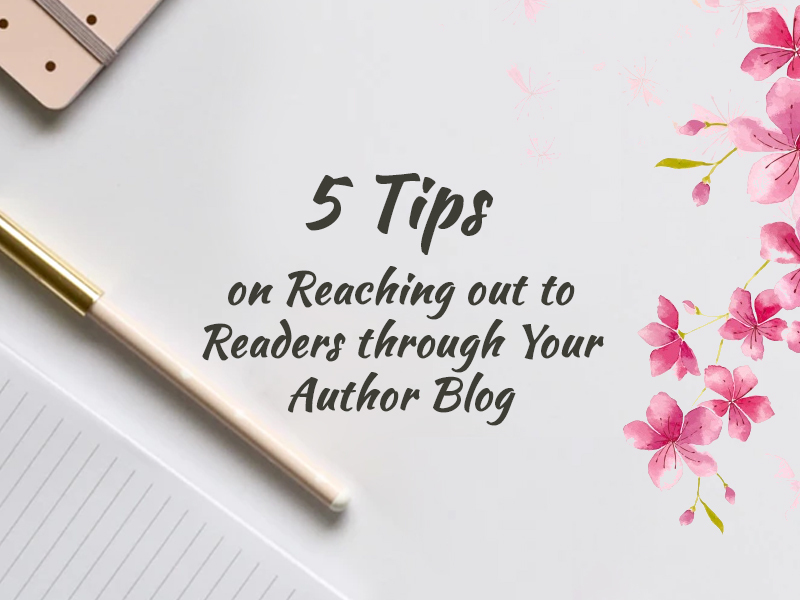 5 Highly Effective Ways to Reach out to Readers through Your Author Blog! In this day and age, one of the best ways to market yourself as a writer is through your very own author blog. 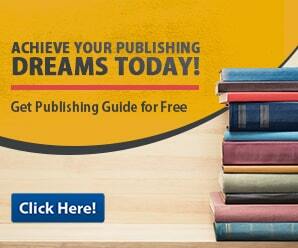 An author blog is a kind of marketing platform that you can customize to suit all of your needs. It is an extremely useful marketing tool because it gives you the potential to reach out to a multitude of readers. Through your author blog, you can post examples of your work and create a fan base of your very own. But as multifaceted as an author blog is, you will still need to know how to fully utilize it. Only then can you truly interact with your readers. 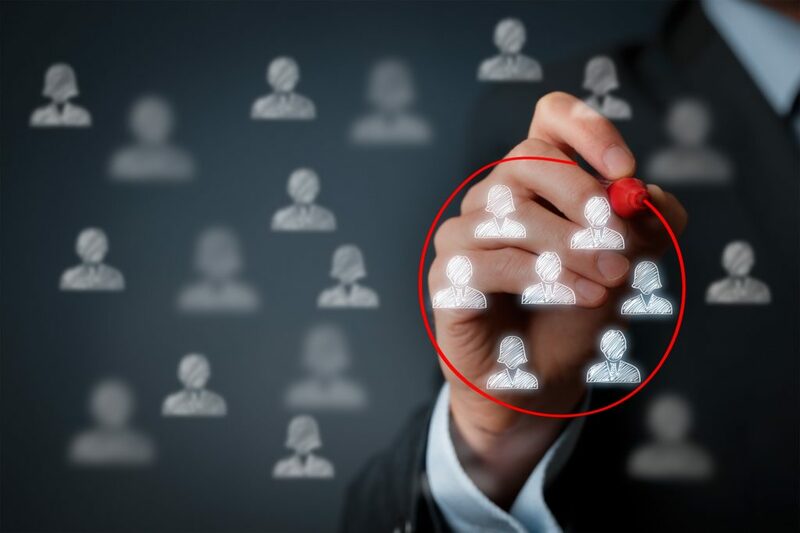 If you want to fully maximize your reach with your readers you should first identify your target audience. By identifying your target audience you will be able to design your author blog in a way that it would be more appealing to your target audience. It would also allow you to make a more comprehensive marketing strategy, should you ever decide to release a book. Aside from identifying your target audience, you should make sure that your writing skills are polished and effective. If your writing is subpar, your readers will notice it right away. So before you even think of setting up an author blog, or even just writing an article you should make sure that your writing skills are satisfactory. Try to practice your writing on a daily basis. You should also try to expand your vocabulary and be as voracious a reader as possible. All in all, the more proficient writer you are, the more effectively you will be able to interact with your readers. One of the best things about having your very own author blog is the fact that you can post practically anything on it. But this does not mean that you can just post any content on your blog. Remember that your blog is a very potent marketing tool, and that it has the potential to reach out to a multitude of readers. And it would be such a waste if you posted subpar work on it. This would not only annoy potential readers, but also damage your reputation as a writer. So if you are going to post anything through your blog, then it should be your very best work. Only by putting your best foot forward can you truly reach out to readers. If you want to make a fan base for yourself through your author blog, then you should remember that consistency is key. Your current work may attract readers to your author blog now. But if you want these same readers to keep coming back to your blog, then you should release consistently good work. So it is imperative that you continue to push yourself to create great work. It is also important that you release new content for your author blog on a consistent basis. That way, readers will have a reason to consistently visit your author blog. All in all, readers can be very picky and once you lose their attention, it may take you a long time to get it back again. So remember that consistency is key when it comes to attracting old and new readers alike. Creating an author blog of your very own can be a bit stressful at times. And there will be moments that you will wish that you did not have one. But those moments are only fleeting compared to the fun and fulfillment you will experience throughout the entire process. Reaching out to potential readers can be very fun, because you will be able to forge long and lasting relationships with them and spread word of your book at the same time. You also get to create great and memorable content that can change your reader’s lives. In truth, having an author blog of your own is a privilege. So should you ever feel tired and overwhelmed during the process, just remember that it is all part of the job, and you should enjoy it as much as you can.